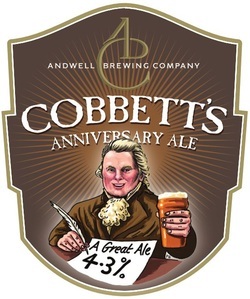 CONTAINING INFORMATION RELATIVE TO THE BREWING OF BEER, MAKING OF BREAD, KEEPING OF COWS, PIGS, BEES, EWES, GOATS, POULTRY, AND RABBITS, AND RELATIVE TO OTHER MATTERS DEEMED USEFUL IN THE CONDUCTING OF THE AFFAIRS OF A LABOURER'S FAMILY; TO WHICH ARE ADDED, INSTRUCTIONS RELATIVE TO THE SELECTING, THE CUTTING AND THE BLEACHING OF THE PLANTS OF ENGLISH GRASS AND GRAIN, FOR THE PURPOSE OF MAKING HATS AND BONNETS; AND ALSO INSTRUCTIONS FOR ERECTING AND USING ICE-HOUSES, AFTER THE VIRGINIAN MANNER. TO WHICH IS ADDED THE POOR MAN'S FRIEND; OR, A DEFENCE OF THE RIGHTS OF THOSE WHO DO THE WORK, AND FIGHT THE BATTLES. The Amish set an excellent example for small cottage businesses. Amish businesses have a 95% success rate. The general belief is that farms under 1000 acres can't make enough money to support a family, but amish famers can make a living with 40. 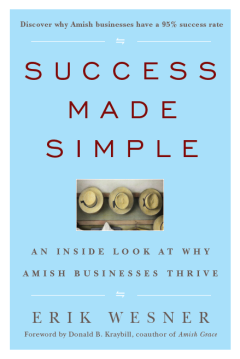 There is a lot we can learn from Amish businesses and in Erik Wesner share the simple secrets in his book "Success Made Simple"